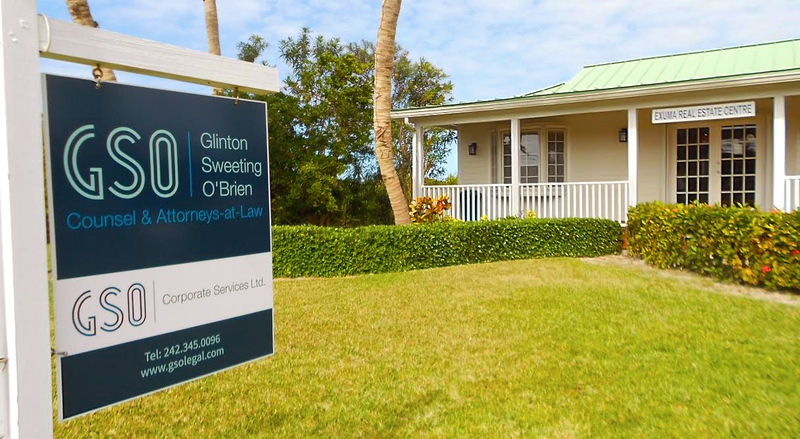 As of January 2016, Glinton Sweeting O’Brien’s Exuma office transitioned from a part-time to a permanent presence, establishing the island chain’s only full time law firm. Managed by GSO partner Yolande Julien, the office in Georgetown, Exuma is located on Queen’s Highway in the Exuma Real Estate Centre. Mrs. Julien’s practice is wide ranging with a specialization in residential and commercial property sales and financing, foreign direct investment projects and commercial law. With the ability to call upon her colleagues in Nassau, GSO’s Exuma office also offers legal services in areas ranging from aviation and maritime law, corporate services, financial services and immigration to litigation, as well as private client and estate planning advice. The opening of GSO’s Exuma office comes less than two months after the firm celebrated its ten year anniversary and announced plans for an additional office in Albany later in 2016.